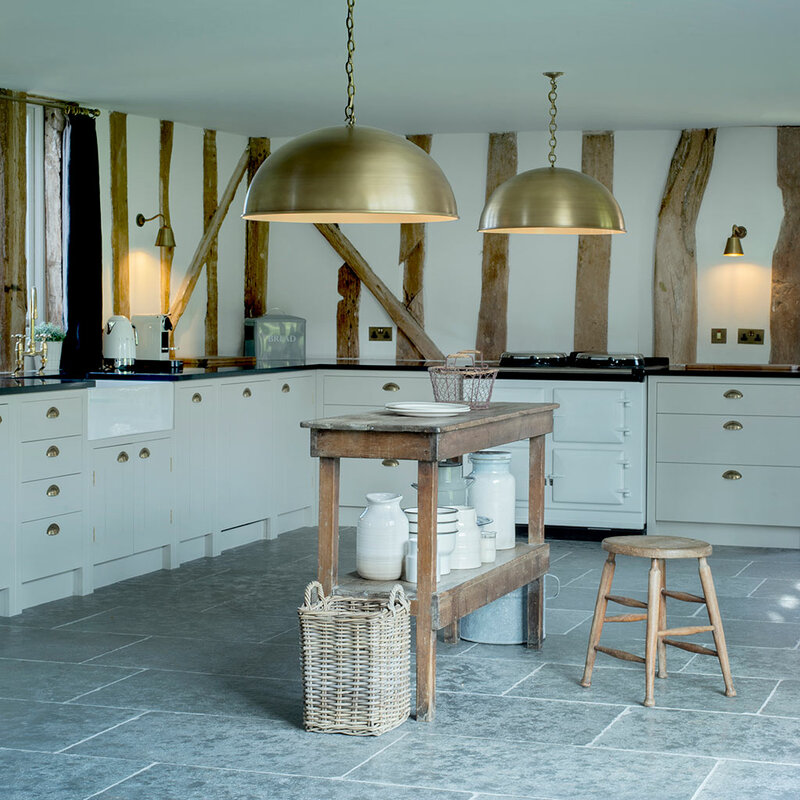 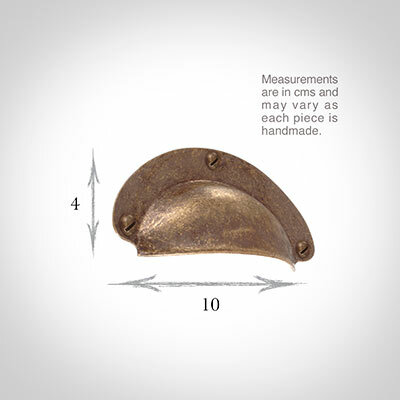 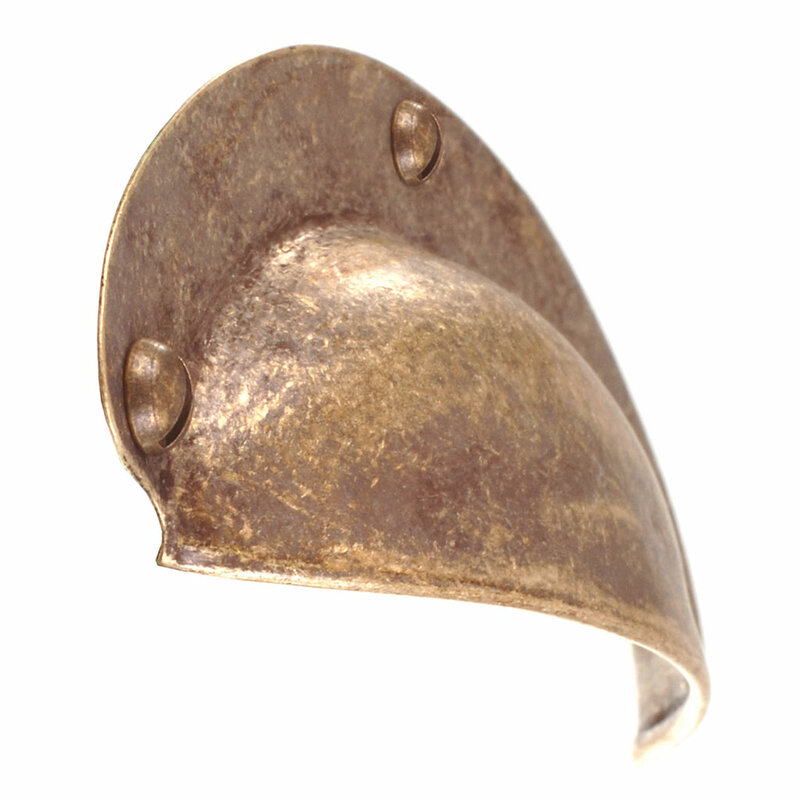 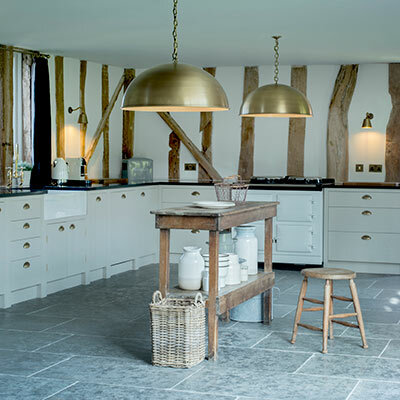 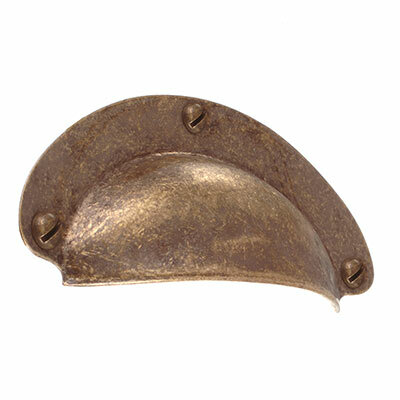 Lovingly hand crafted from natural brass, they have a pretty pressed look and weighty feel that exudes their quality and gives them an up to date edge without losing their utilitarian charm. 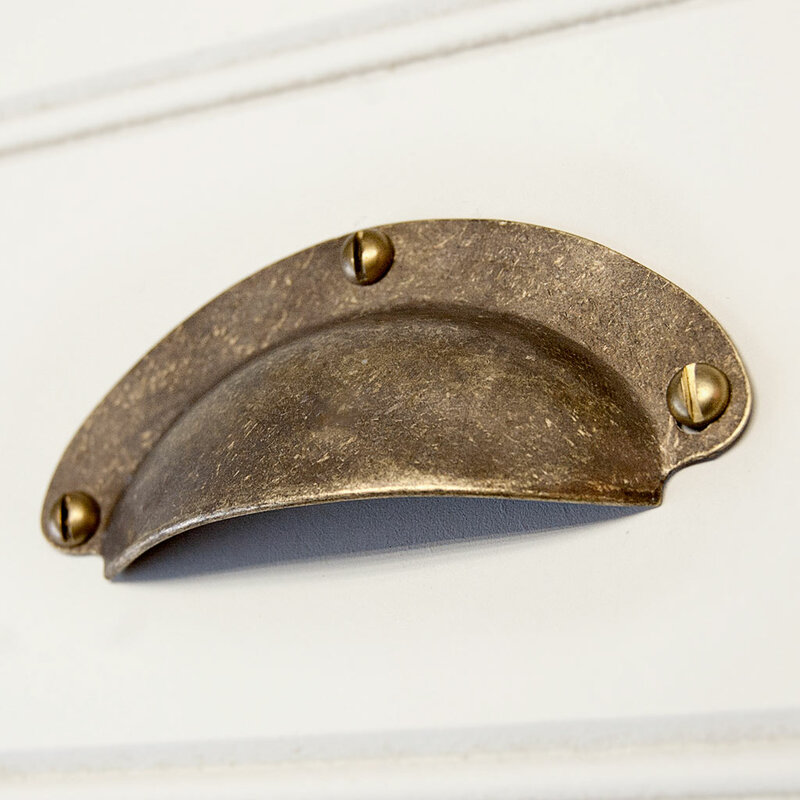 Made using traditional brass working techniques, the understated design in all our handles highlights the skill of our metal workers and their ability to hand craft door pulls that suit both contemporary and period properties. 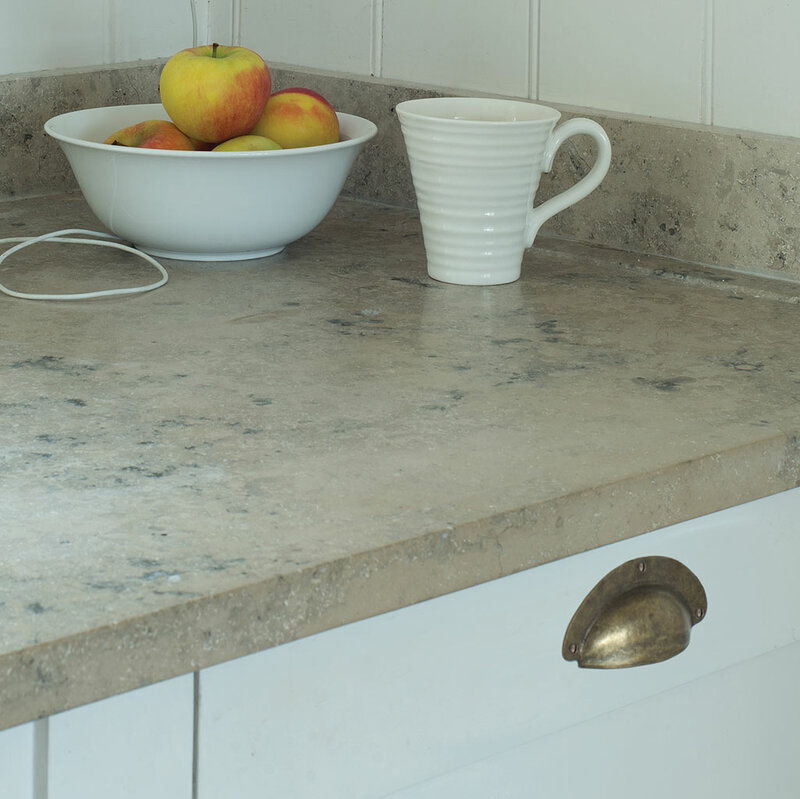 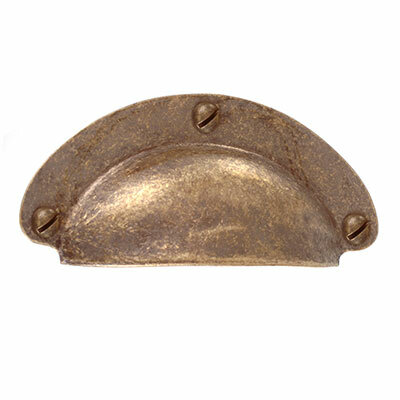 The Schoolhouse Drawer Pulls will sit as comfortably in a modern kitchen as they will a farmhouse one.